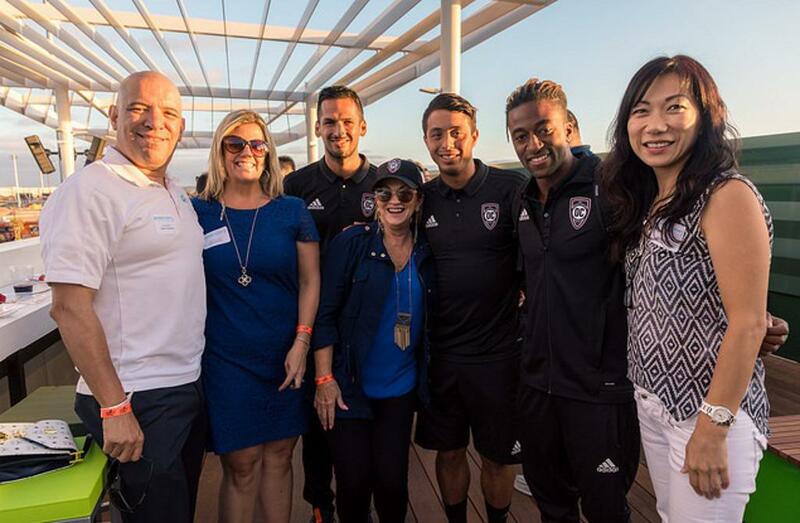 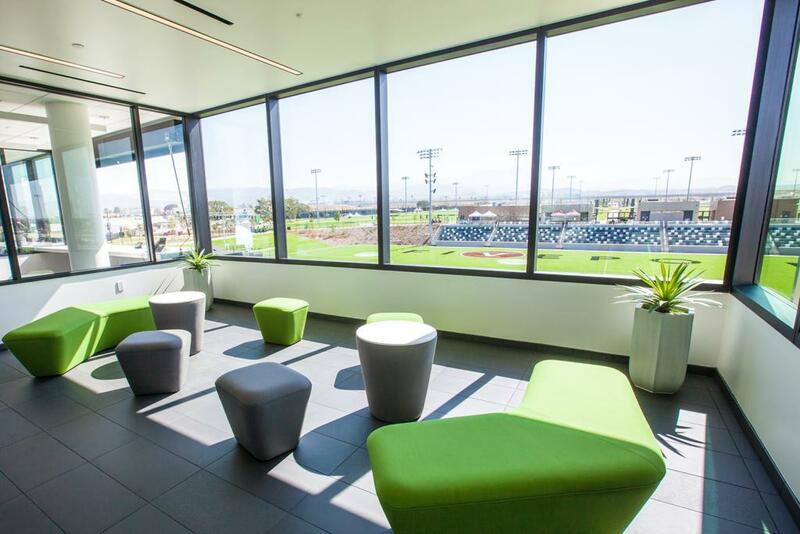 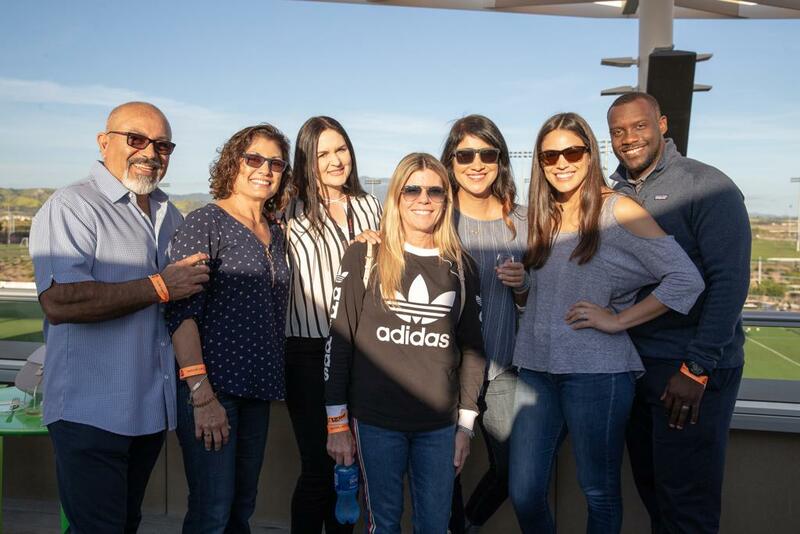 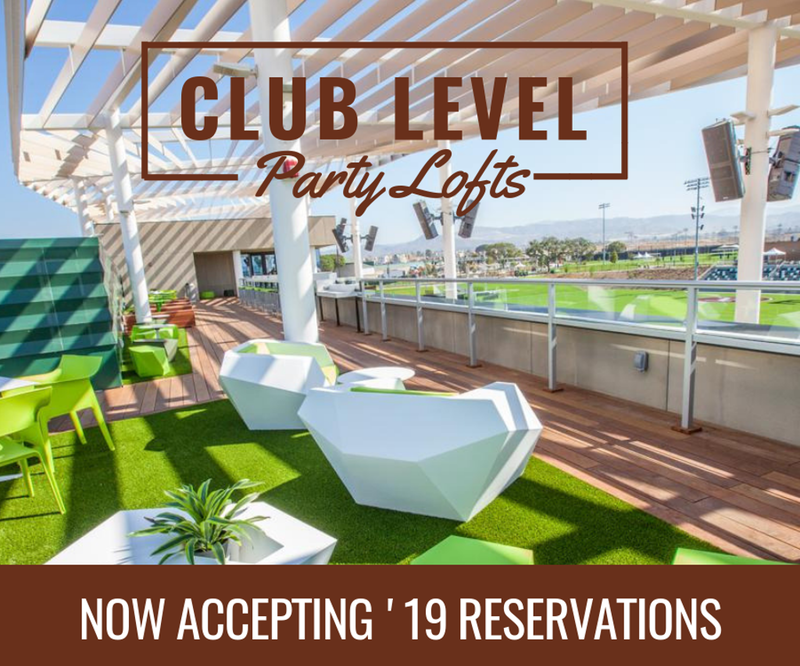 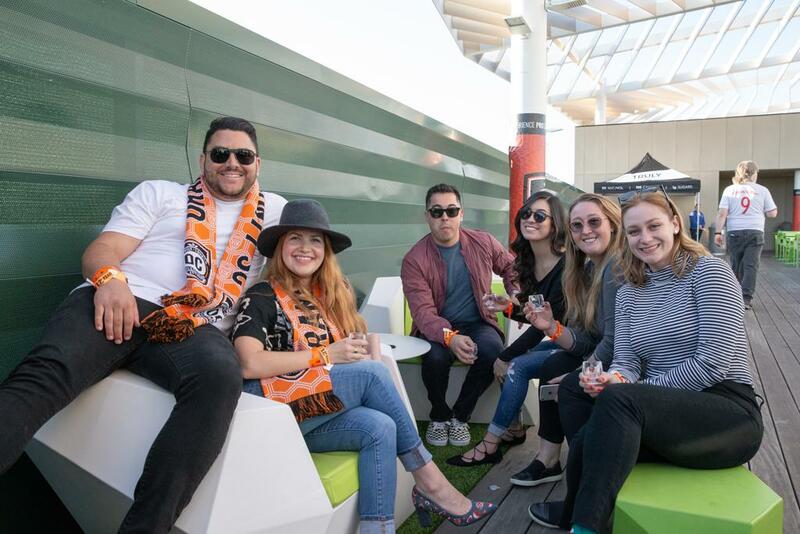 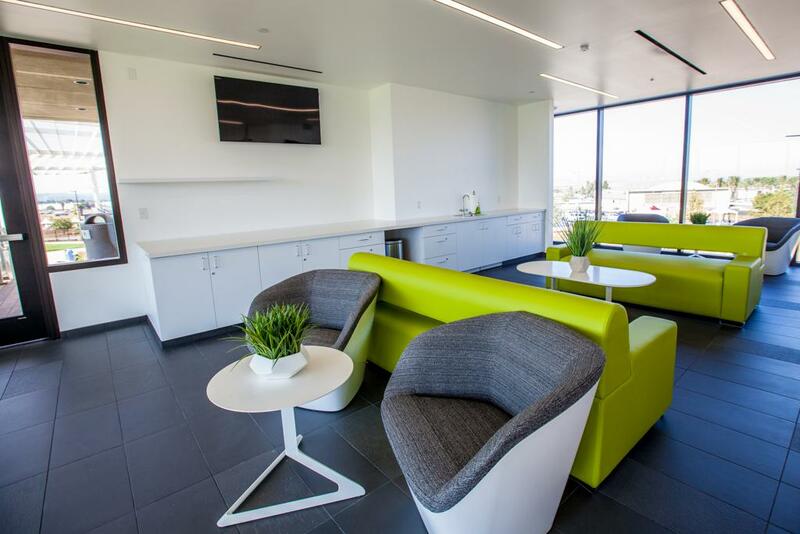 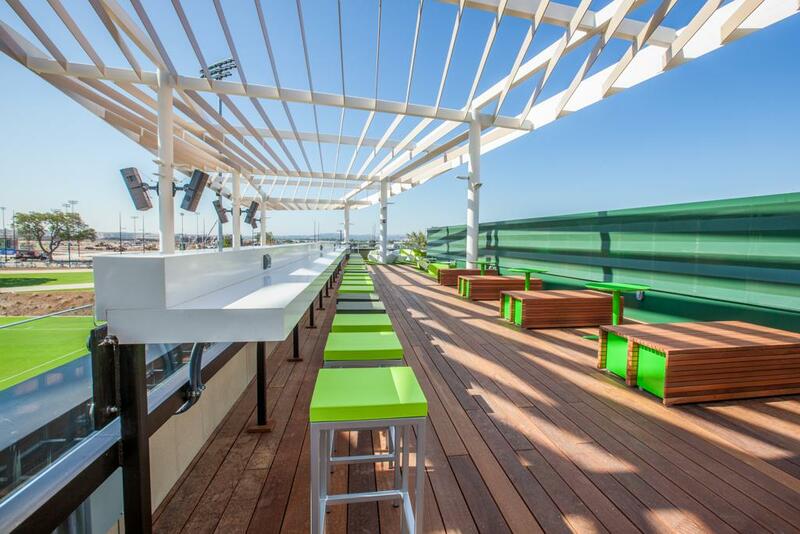 Elevated above the pitch at midfield, Party Lofts are the perfect setting for hosting exclusive events or open gatherings during Orange County SC matches. 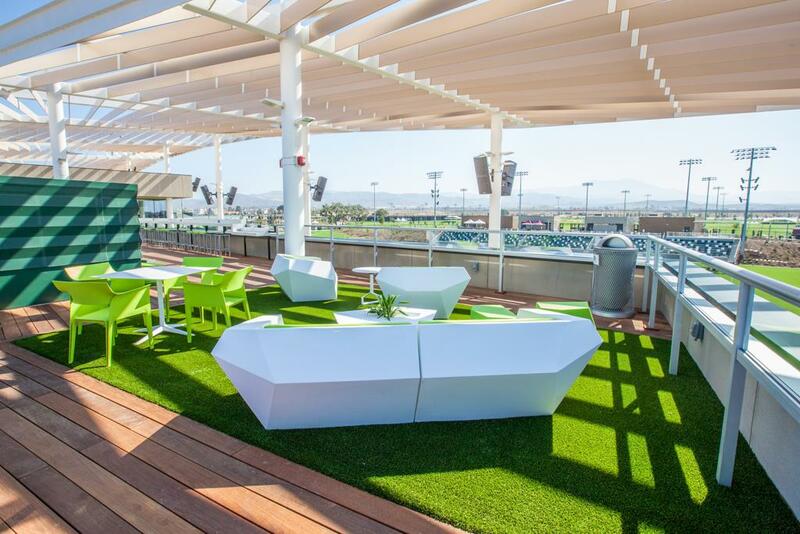 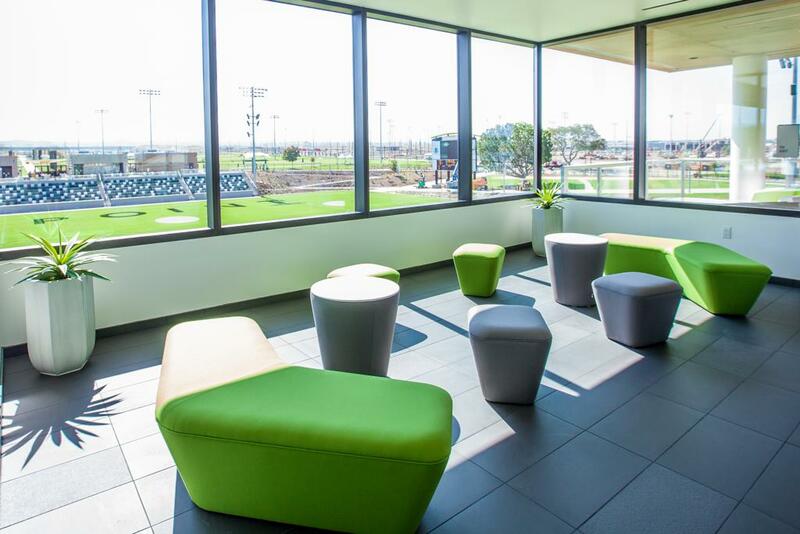 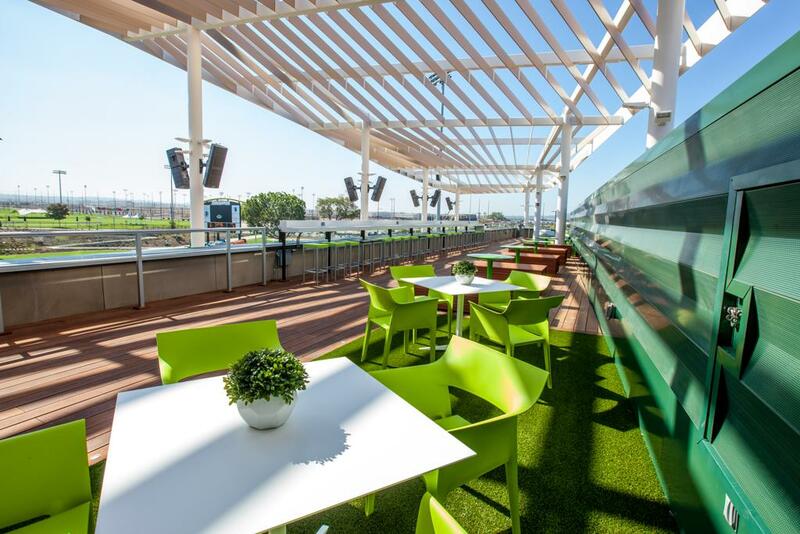 Great views of the action of the field, along with a private event space that is ideal for casual hospitality or hosted employee outings and social gatherings. 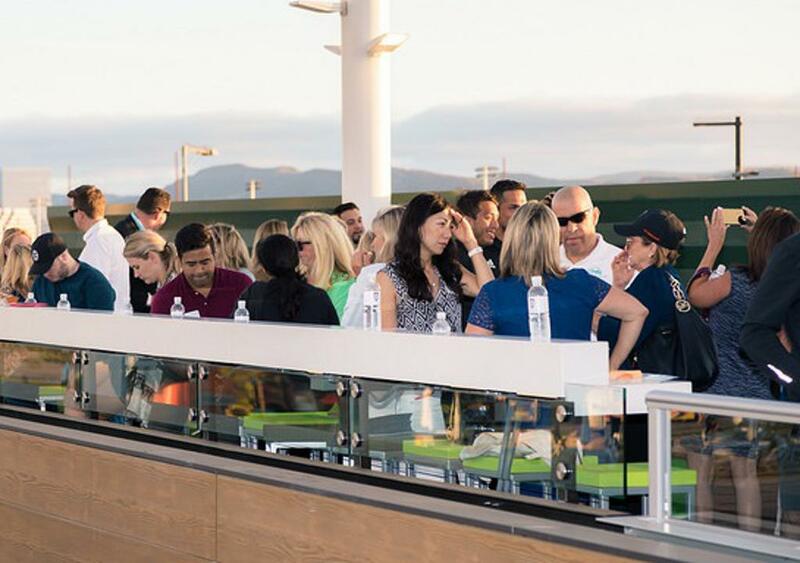 Private and catered hospitality events also available from minimum size groups. 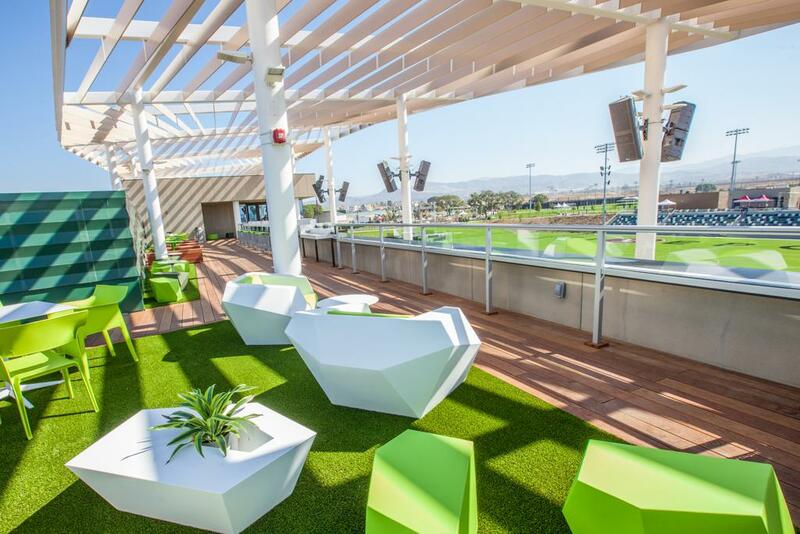 Email tickets@orangecountysoccer.com or call for quote.